From Raipur(India), India, we delight our valuable patrons by providing quality-centralized products. We frequently keep a check on the storage space to ensure that it is well-maintained by the experts. We have installed the latest machines and leading technologies to save products from spoiling. 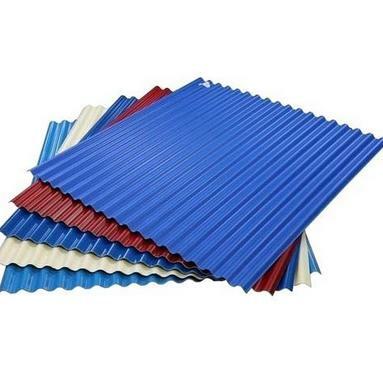 Acquire Corrugated Roofing Sheets in different thicknesses ranging .2 mm to 2 cm,from us.